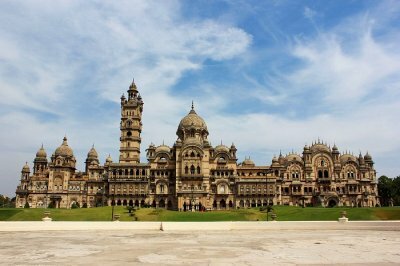 11 Surreal Places To Visit In Bhuj That’ll Walk You Through The Ancient Civilization! 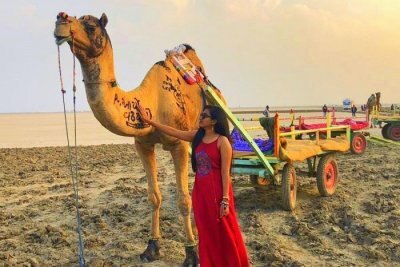 Swathi’s Exquisite Trip To The Rann Of Kutch Will Awaken Your Inner Wanderer In No Time! 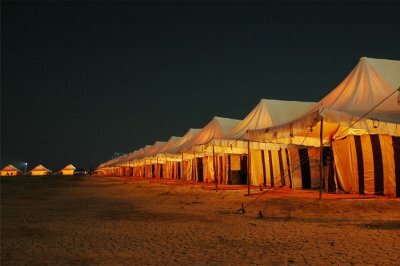 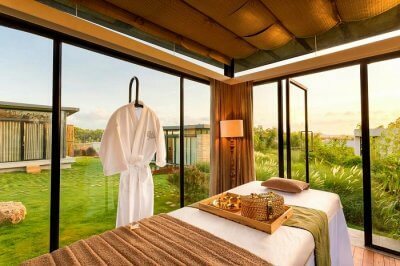 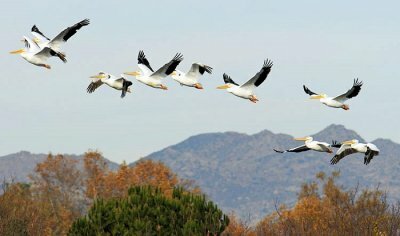 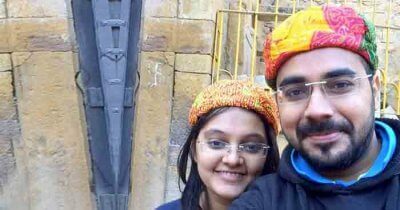 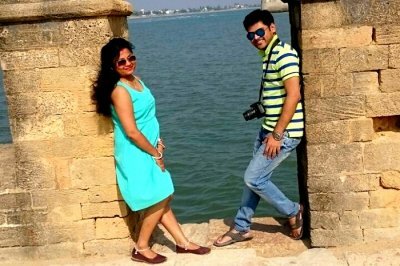 A Romantic Trip To Gujarat: Exploring The Rann Of Kutch!